The Kindergarten room, the Bundjil room, at John Street is a very busy place with children who are playing, exploring, creating, researching, investigating and learning. Research shows us that children from 4-5 learn far more effectively through direct interactive experiences, so we design our children’s programs to be completely hands-on, whilst focusing on each child’s interests, thereby ensuring the child’s individual needs are being met. 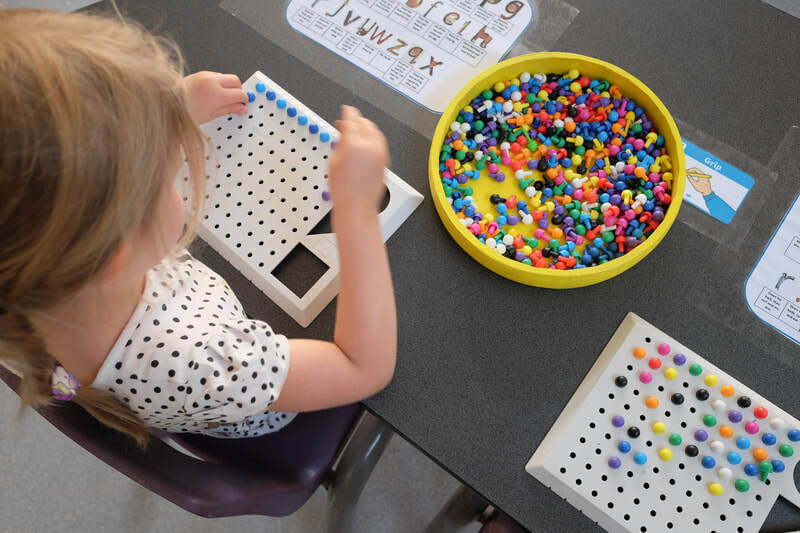 The children are involved daily in a wide range of experiences that take advantage of their natural desire to learn through manipulating materials and exploring new ideas. 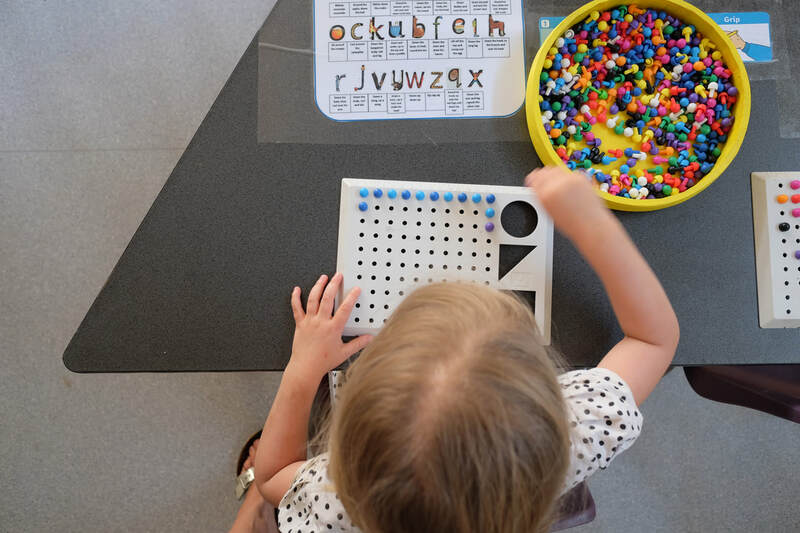 The Kindergarten room at John Street is organised in such a way as to encourage children to act directly with the programmed environment, to gather information and interpret it in order to understand and make sense of their world. Through a mix of play based learning and intentional teaching the Bundjil children are supported and guided in preparation for their big transition to primary school. The children in this program also have the opportunity to continue to explore their local community through regular walks within Fitzroy. A competent fully trained Kindergarten Teacher provides a Kindergarten Program during the morning. 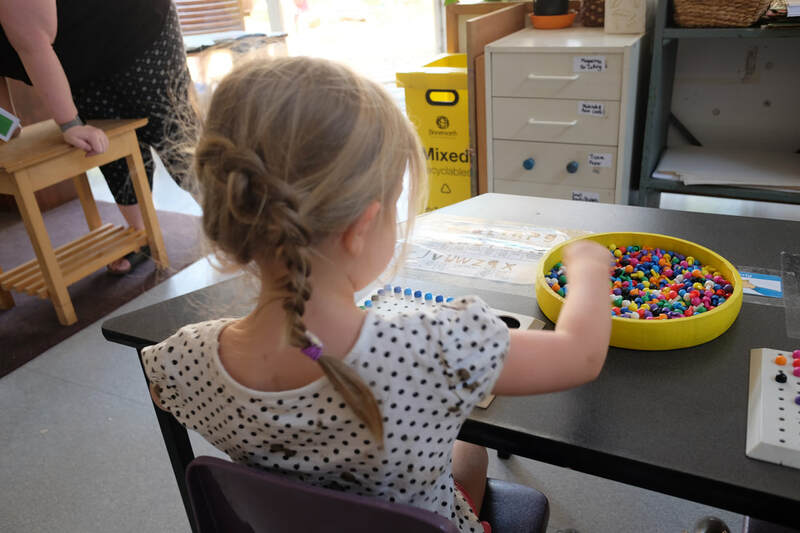 She is supported by other highly skilled educators, providing space, opportunity and materials to support children’s play and learning, across the whole day. The Bundjil children continue to engage in the weekly Music and Movement session on Tuesday mornings. We are very fortunate to have a teacher from Mangala Dance Studio and this has proven to be a very enjoyable and popular time for all involved. The educators at John Street are eager to learn as much as they can about each child’s family, cultural background and past experiences and look forward to meeting you and your child.